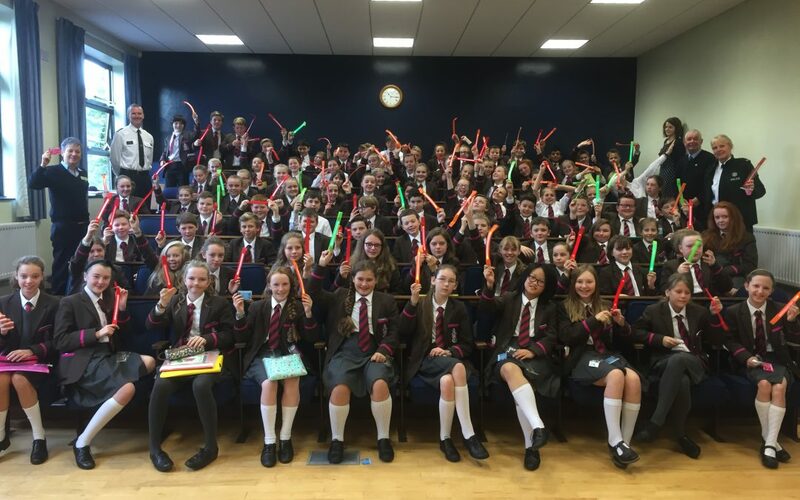 On Wednesday 12 October all Year 8 pupils assembled in the Forum for a Road Safety roadshow event delivered by the PSNI Traffic Branch in conjunction with Translink. 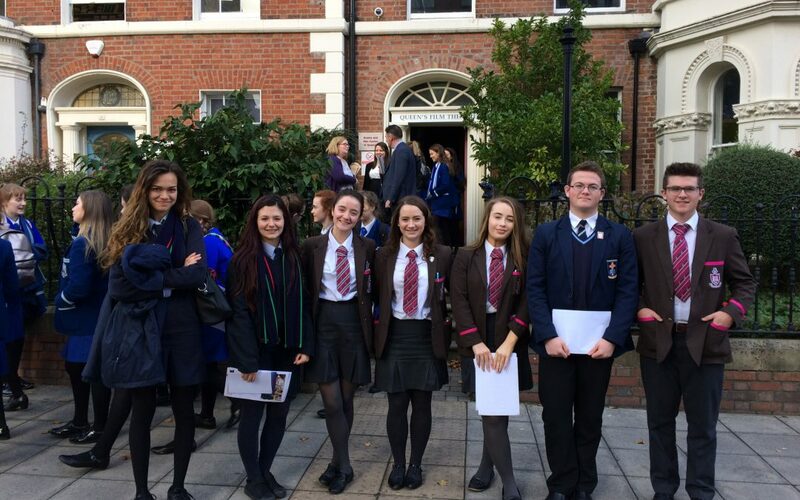 Well done to the pupils on the E-Safety sub-committee of the Safer School Team. 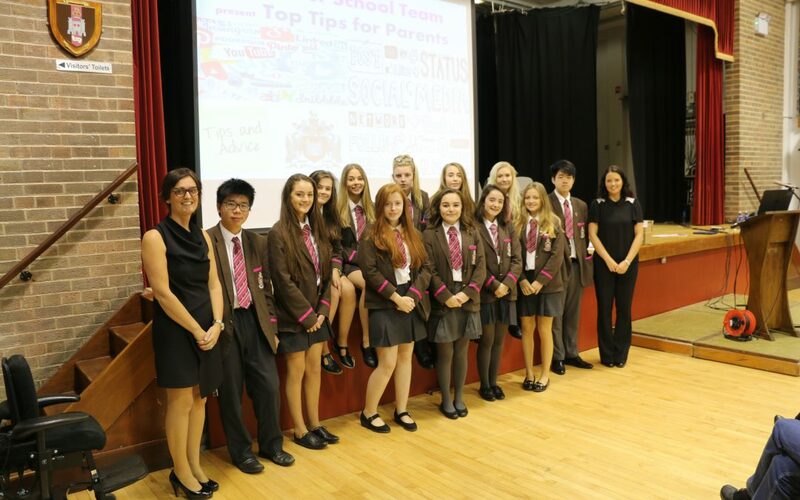 The pupils hosted a ‘Top Tips for Parents’ evening on Thursday 6 October. 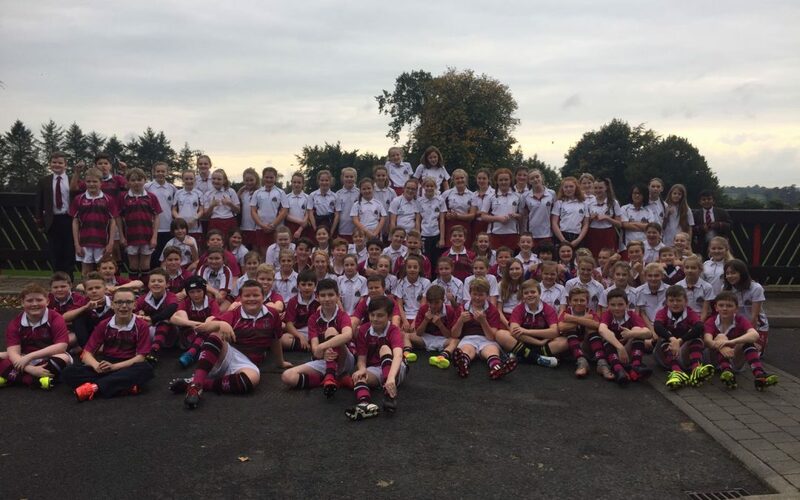 Well done to our Year 8 pupils who all took part in a ‘Mood Walk’ on Friday 16 September to support the charity AWARE, which works exclusively to help the one in four people in Northern Ireland who suffer from depression. 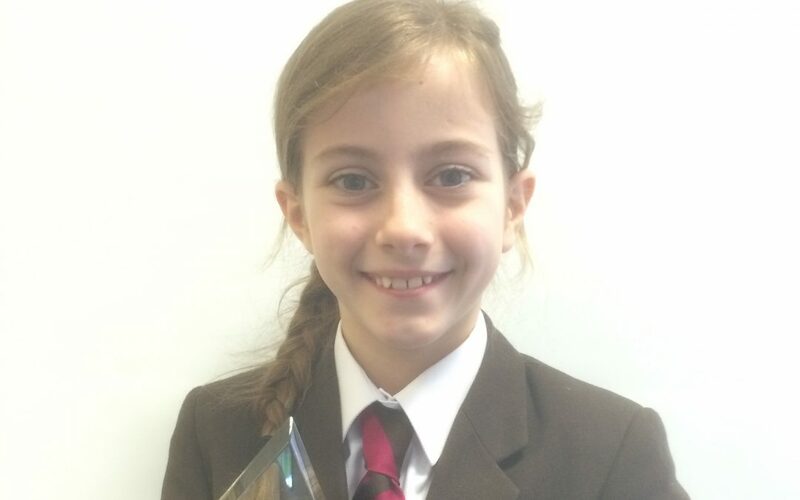 Congratulations to Maya Davidson (Year 8) who was presented an award in “recognition of Achievements in Education” by the Mid Ulster District Council at the Civic Awards Evening in Magherafelt. 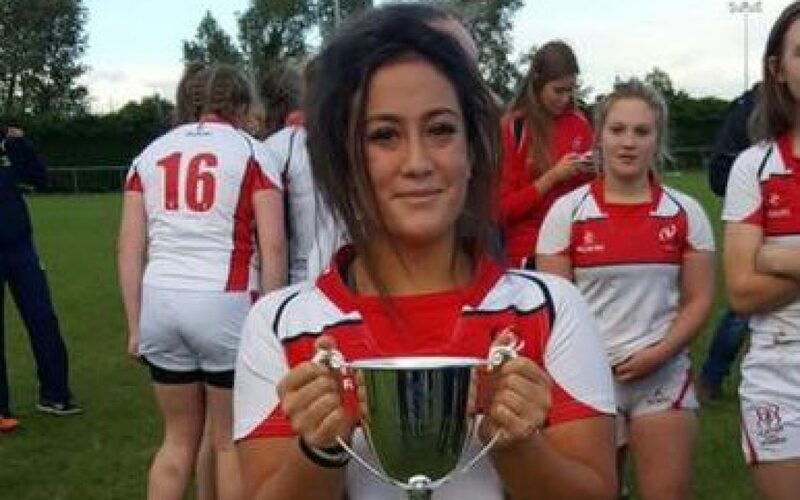 Congratulations to Grace Shrestha (Year 13) who represented the Ulster U18 women’s team which completed an Inter-provincial Grand Slam yesterday, beating Munster 28-0 in Dublin.